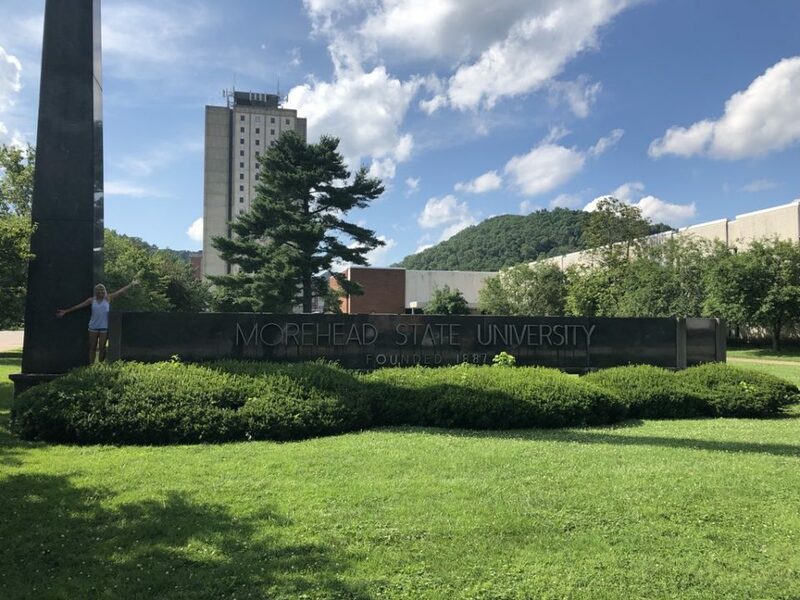 Class of 2019 recruit Anya Reinhard has committed to the Morehead State beach volleyball program. Reinhard is set to join the team for the fall of 2019 with her first season in the spring of 2020. Standing at 5’10”, Reinhard is a senior at Tarpon Springs High School in Florida. For her junior campaign in 2017, she was named a Tampa Bay Times’ Third-Team All-Tampa Bay Volleyball Team member. Morehead State finished the 2018 season at 3-12 in just their second season of play after going 2-16 in 2017.